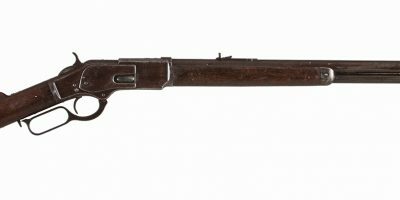 This Winchester Model 1886, manufactured in 1893, has some known significant history that comes along with it. 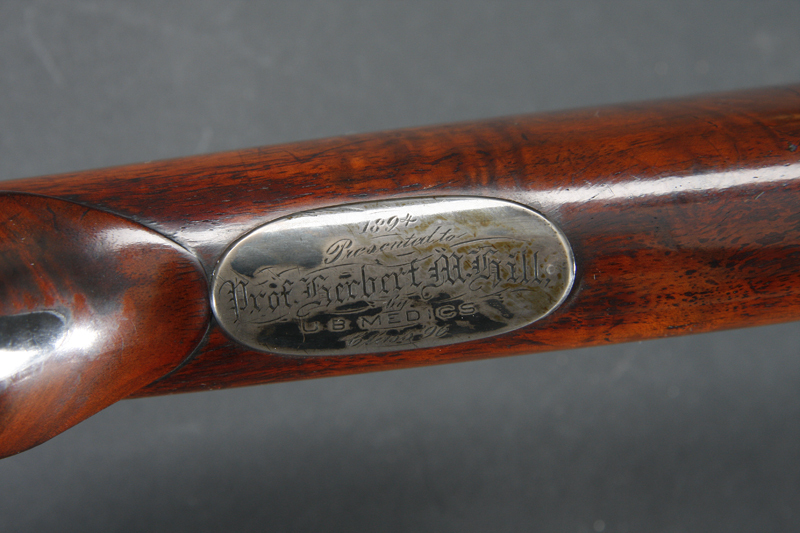 This rifle was presented to Professor Herbert Malcolm Hill in 1894 by the University of Buffalo School of Pharmacy, Class of 1896. The School of Pharmacy at the University of Buffalo was established in 1886 as the universities second division (the first being the School of Medicine). In 1888 the first pharmacy commencement took place on February 22nd with 12 graduating with diplomas, another 6 with certificates. In 1890 Herbert Malcom Hill was appointed Professor of General and Analytical Chemisty in the Department of Pharmacy at the University of Buffalo. This 1886 is in original condition. The wood shows strong original finish (approximately 85%) and is not cracked or chipped. The barrel and magazine tube are faded to 85%, and the bore is very bright. 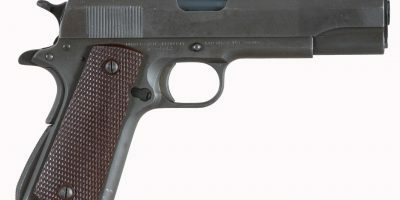 The color case hardening shows faded colors on the left side of receiver, with traces on the right. The factory letter does not mention tang peep sight. 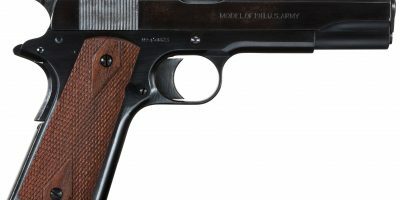 Very solid gun with history!